Every year, students get the opportunity to nominate themselves and run in Students' Union Elections for the chance to be voted into a full-time paid sabbatical role with the SU. This year, our winning campaigners are Hayvi Rahem (President) and Salman Daji (Deputy President. 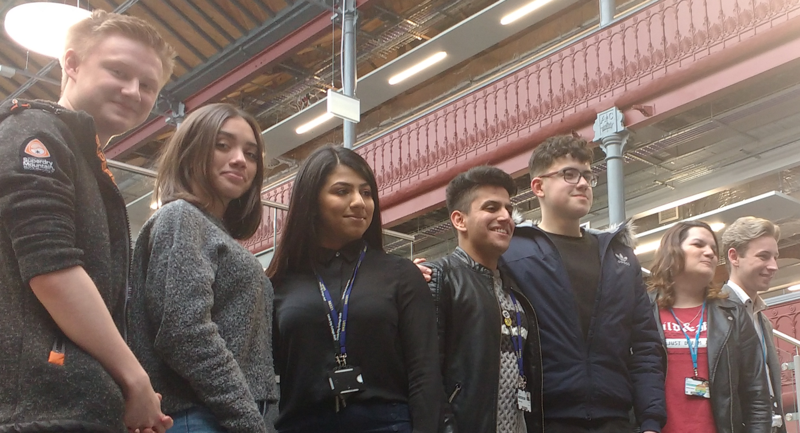 Between them, they will work with a small team of staff and volunteer Executive Officers to run LCCSU and all SU events, trips, societies and activities. Elections will run this year, so keep an eye out for more information about elections and other ways you can get involved with LCCSU.